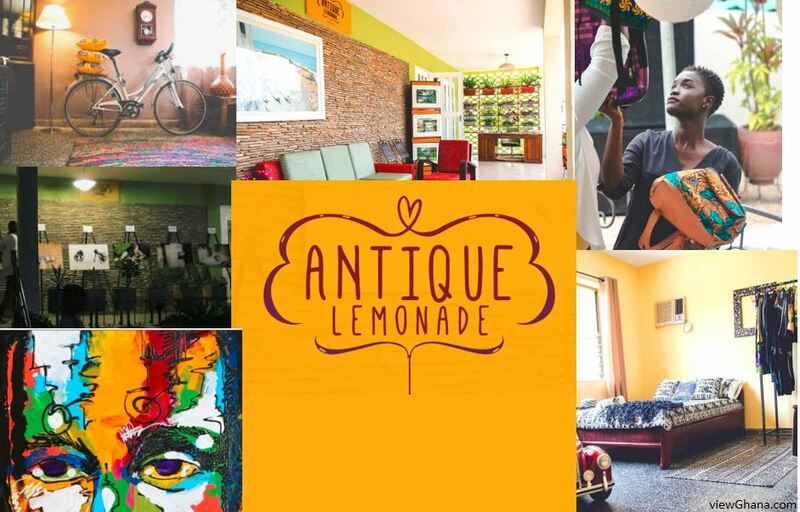 Antique Lemonade Gallery partners with seasoned photographers such as Steve Ababio, Emmanuel Bobbie, Mike Sampson, Charles William Coussey and Yaw Pare and seeks to encourage emerging photographers in their craft by granting them access to an appreciative audience. Although the gallery focuses on offering visual space for photographers to display it also displays prints and frames that can be purchased. The African agent Araba Bonde arrives in Ghana, West Africa. His mission is to find the secret number before the Russians do. What do they need this number for and who is the woman behind the key to the mission? 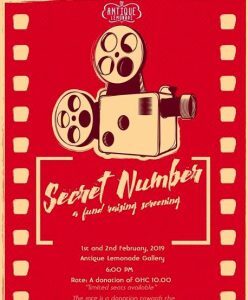 Find out when you watch this first independent movie by the Antique Lemonade Art space. From Jamestown to the overwhelming Elimina Castle this is a must watch film.